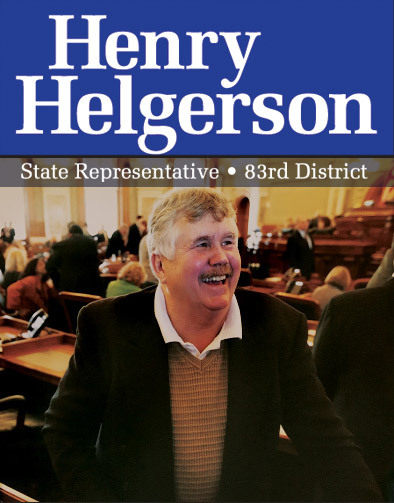 HENRY HELGERSON '16: Let's Make Kansas Great Again! Building Bridges for a Stronger Kansas! session, what we face as a state and how we can get back on track."